We Want Turkey! Can the Strikers make it three in a row?? Get the oven ready! Stefan Antonijevic, The Beast in The Back, from The Fort Lauderdale Strikers?, will join us Live in Kudio for College Theme night. Does he have any Valparaiso University gear? 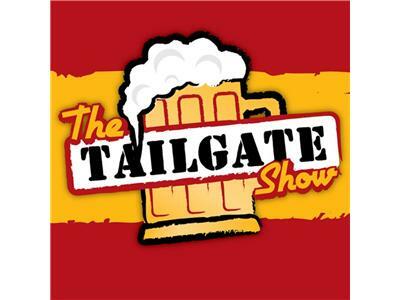 We'll talk about the Strikers winning streak, NASL, Traffic Sports, Future Tailgates, EPL, and much more. Follow the link and tune in on 8/29/13 at 7pm to hear everything about The Strikers and it's a Supporters. Go Noles! Go Knights! Go Canes! Go Strikers!